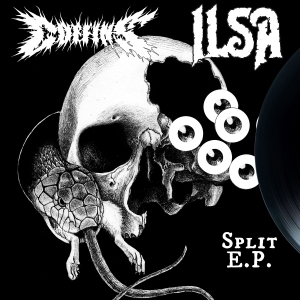 COFFINS' Relapse debut The Fleshland has all the subtlety of Godzilla's destruction of Tokyo. After 3 full lengths and countless underground splits and eps, Japan's COFFINS have ascended from cult heroes to death/doom royalty, and The Fleshland may just be their best effort yet. Absolutely punishing monolithic riffs combine with disgusting grooves to create one of the heaviest records to ever rise out of the east. 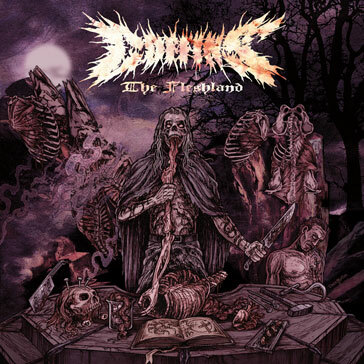 COFFINS are the best metal band coming out of Japan, if not the whole world.